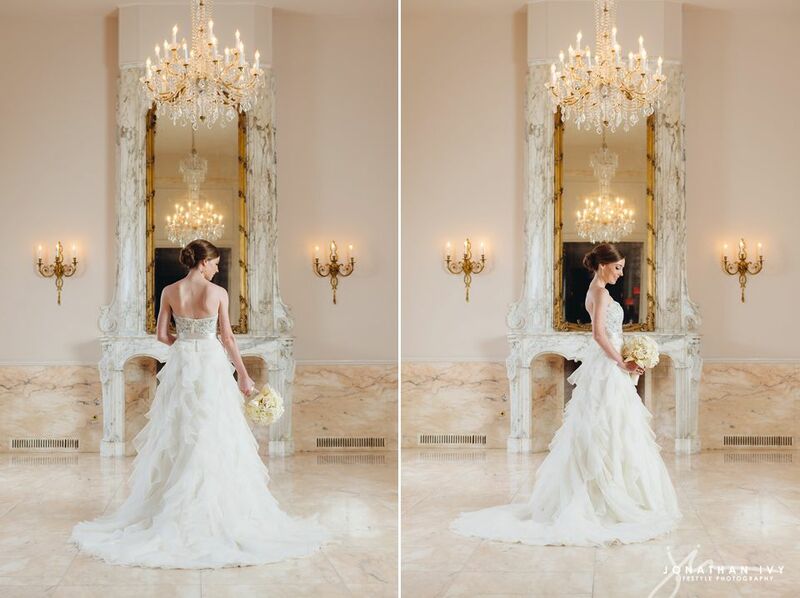 We always love a trip to our home away from home! 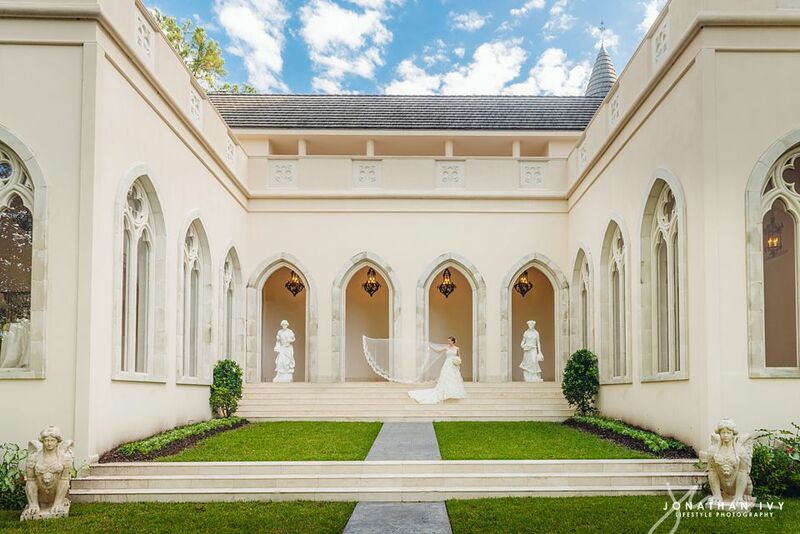 The Chateau is such a dreamy place and epic for bridals. 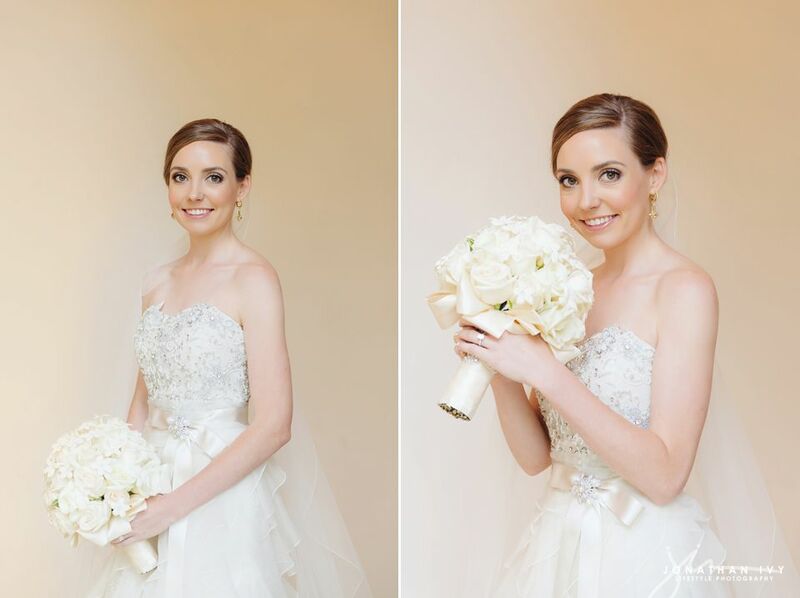 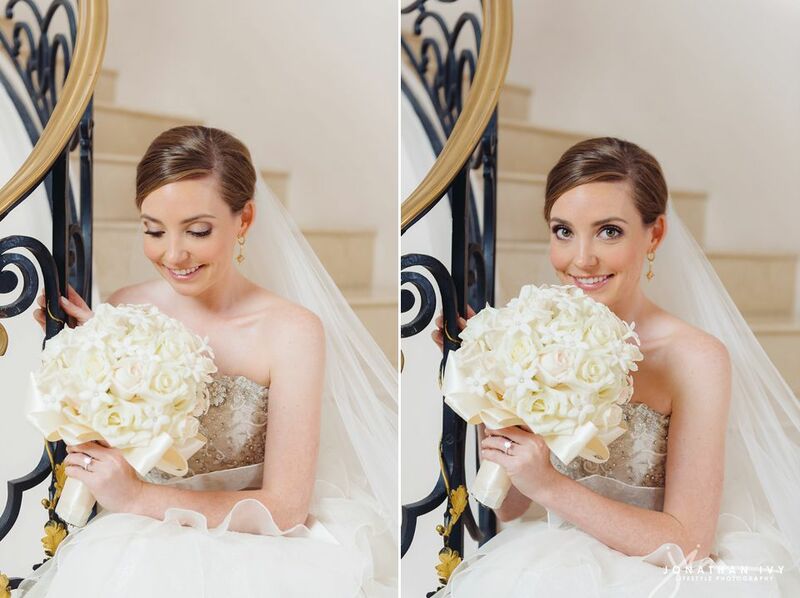 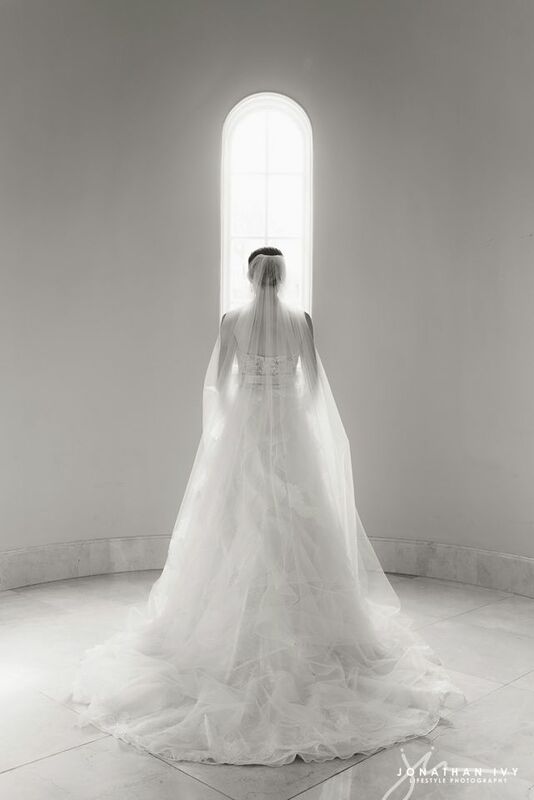 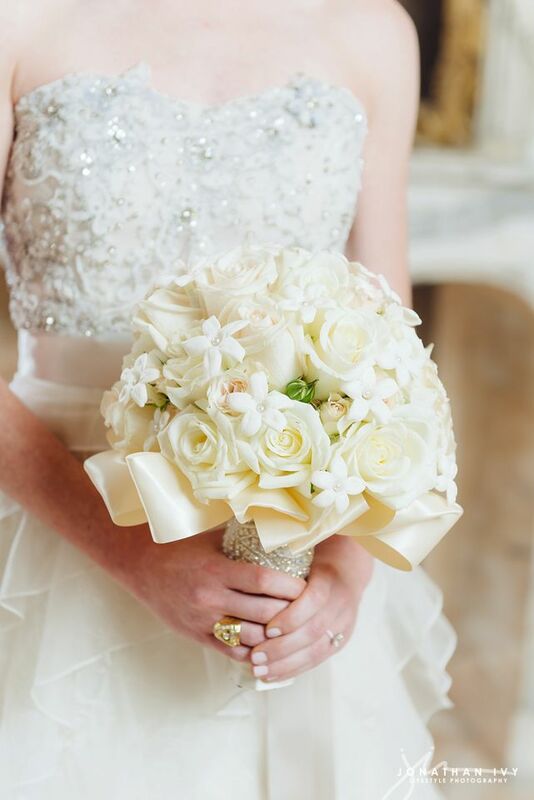 As you will see here, this bridal is no exception. 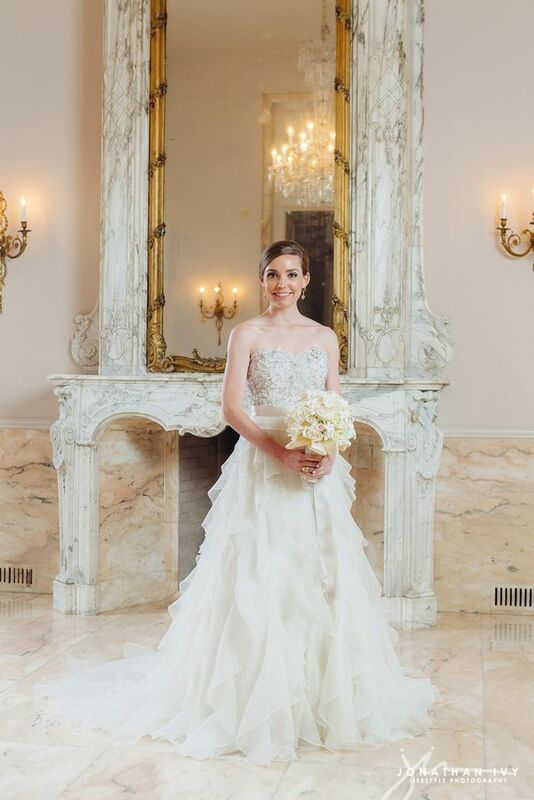 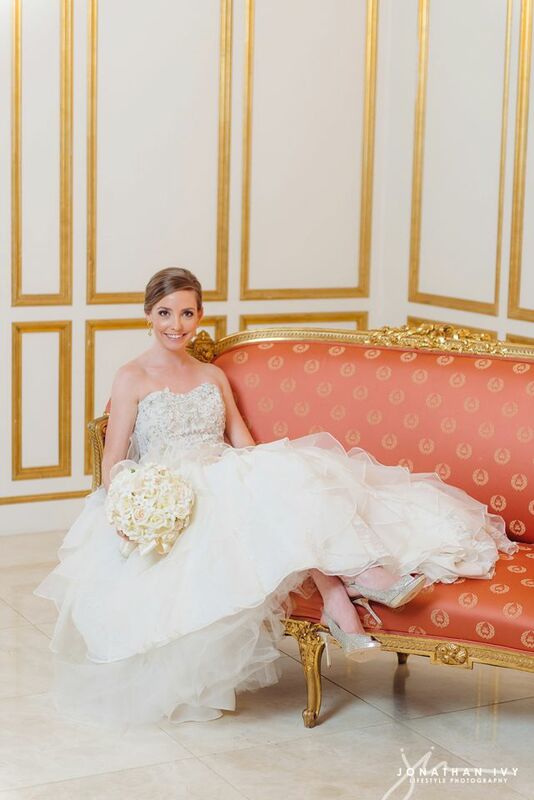 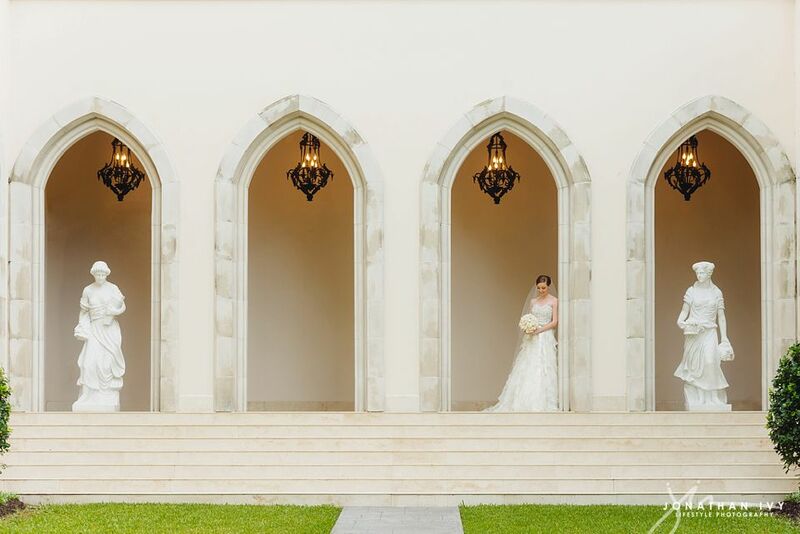 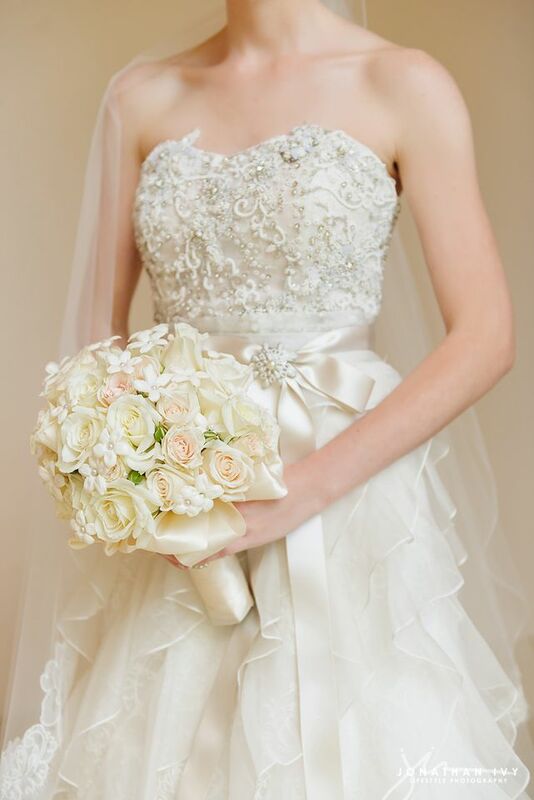 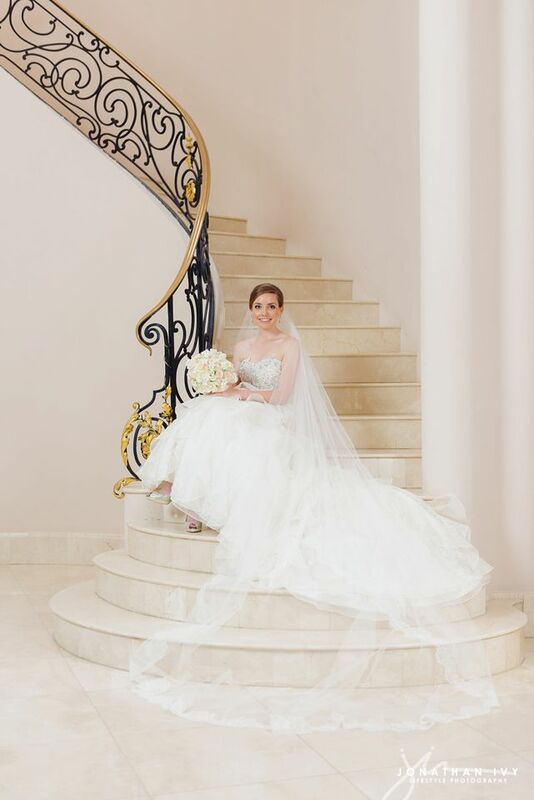 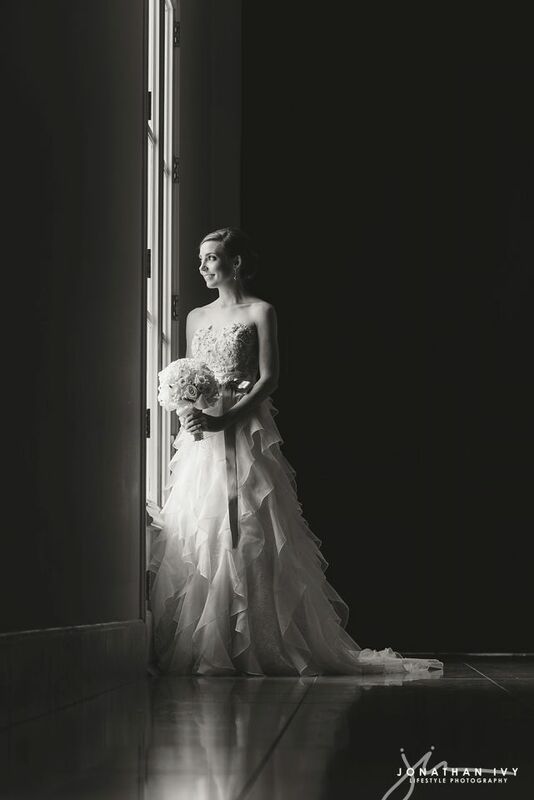 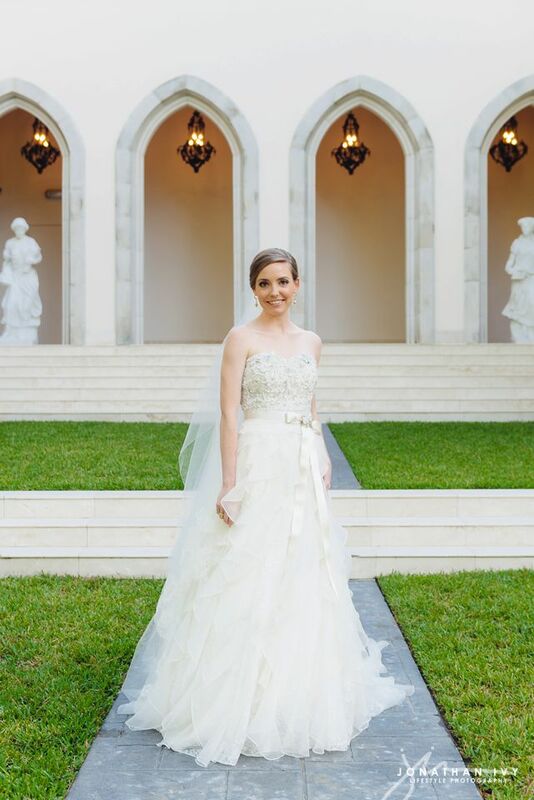 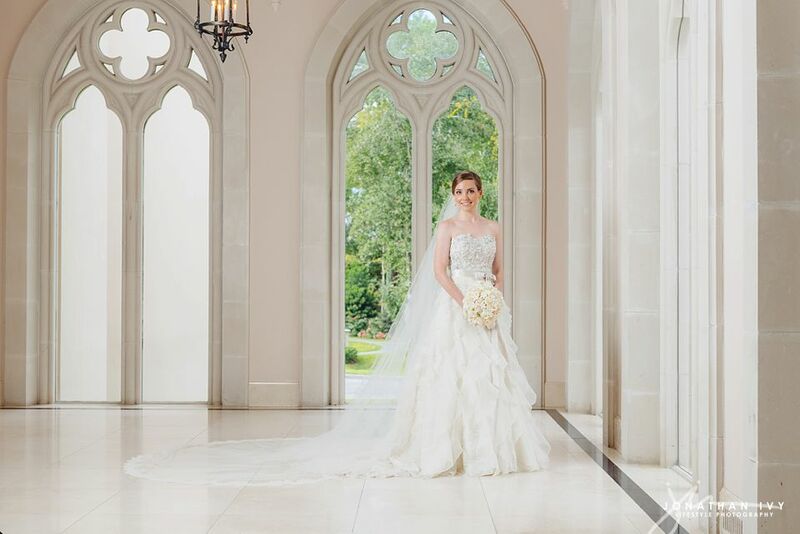 Her gorgeous Badgley Mischka gown only added to the elegance and splendor that is Chateau Cocomar.